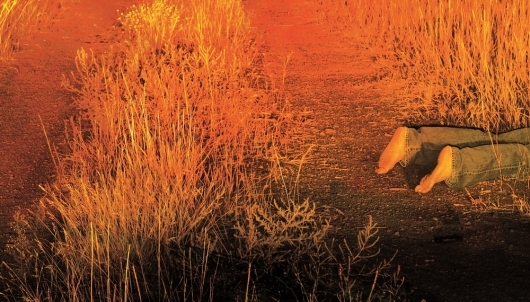 Netflix announced recently that a feature film adaptation of author Donald Ray Pollock‘s Midwestern gothic novel The Devil All the Time is coming to the streaming service. The movie has an impressive cast, and tells a story about a “storm of faith, violence and redemption” which takes place over the course of two decades from the end of World War II into the 1960s. You can find more info on The Devil All the Time below. 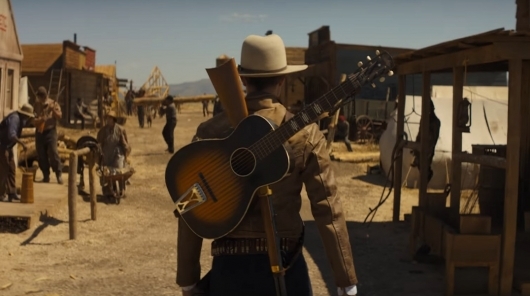 Magnolia Pictures has released an official trailer for Damsel, an upcoming western dramedy starring Robert Pattinson and Mia Wasikowska. The movie is written by brothers David Zellner and Nathan Zellner (Kumiko, the Treasure Hunter), with David directing the feature and both brothers also starring. The story is set around the year 1870, and follows a man on a quest to reunite with and marry his one true love…who may not exactly feel the same way he does. Click on over to the other side to read an official synopsis for Damsel and check out the trailer. Disney’s Alice Through the Looking Glass marks the return of Mia Wasikowska playing the title heroine who must return to Wonderland to help fix the Mad Hatter who is suffering from a depressing stupor. Anne Hathaway also reprises her role as the White Queen, whom we find out has a few skeletons in her closet. We were recently invited to the film’s press junket where we learned about why the cast wanted to come back to Wonderland, their memories of reading Lewis Carroll, and why Hathaway thinks it is wrong to think of actors as role models. Check it all out below. Disney has released the latest trailer for Alice Through the Looking Glass. 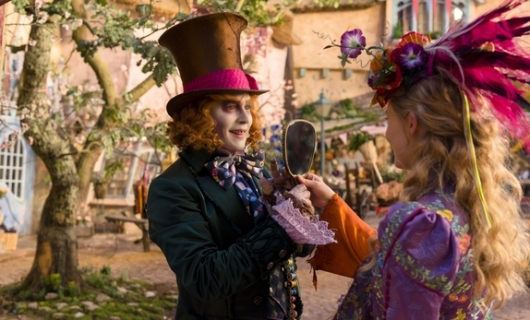 Directed by James Bobin, the film follows Alice (Mia Wasikowska) who needs to return to the realm of the Underland where she discovers that the Mad Hatter (Johnny Depp) is madder than usual, haunted by past events that he refuses to reveal. Wasikowska, Depp, Anne Hathaway, and Helena Bonham Carter all return to reprise their original roles, while they will be joined by newcomers Sacha Baron Cohen, who will play the villainous embodiment of Time, and Rhys Ifans, who will play the Mad Hatter’s father. Check out the trailer below. A new trailer aired during tonight’s Grammy Awards broadcast for Disney’s upcoming Alice Through the Looking Glass, the long-awaited sequel to Tim Burton’s 2010 epic Alice In Wonderland. Watch the new trailer here below. Disney has released a new teaser video for their upcoming film Alice Through the Looking Glass, the long-awaited sequel to Tim Burton’s 2010 epic Alice In Wonderland. The new video features a voiceover by one of the film’s returning stars, the late Alan Rickman, passed away last month. Watch the new 30-second teaser video here below. Now that we’ve seen the teasers and the trailer for Disney’s Alice Through The Looking Glass, it’s time to check out the newly released character posters for the upcoming sequel. Check out the trippy posters in the gallery here below. 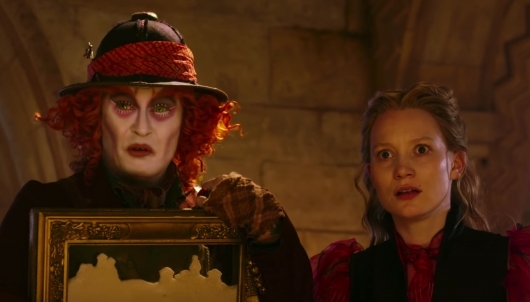 Disney has released the first trailer for Alice Through The Looking Glass online. The sequel to the 2010 hit Alice In Wonderland, sees the return of Mia Wasikowska as Alice, who must save the Mad Hatter (Johnny Depp) and help stop the nefarious Time (Sacha Baron Cohen), a peculiar creature who is part human, part clock. The sequel also sees the addition of Rhys Ifans who will play Zanik Hightopp, the Mad Hatter’s father. We saw two small teasers for the film just a few days back, and some interesting footage while at the D23 Expo. But just in case you missed it all, this is your first look at the CGI-kaleidoscope colored splashed sequel. Check out the trailer below. This accursed Daylights Savings Time is still something I can’t quite comprehend. 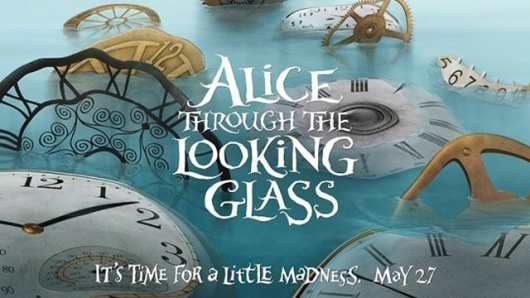 Nevertheless, Disney has taken this biannual event to help promote Alice Through The Looking Glass, which is quite fitting since the White Rabbit makes it a point to always be on time, and who knows how his day would go if he didn’t set his clock an hour back. 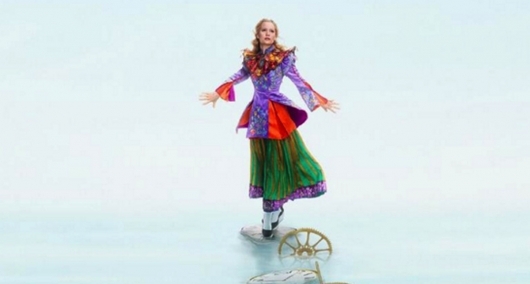 So now Disney has released the teaser for the Alice Through The Looking Glass trailer. Check it out here below. 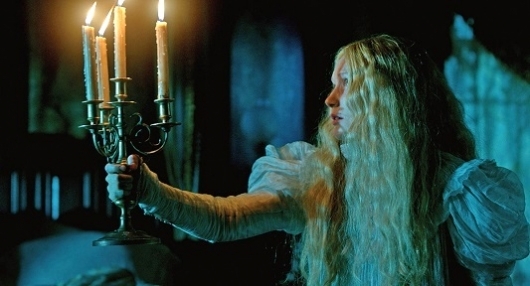 Directed by Guillermo del Toro (Pan’s Labyrinth), Crimson Peak is a gothic romance that hearkens back to golden age Hollywood productions like Joseph L. Mankiewicz’s Dragonwyck, and Hitchcock’s Rebecca. Set in the year 1901, Crimson Peak follows Edith Cushing (Mia Wasikowska, Stoker), an aspiring author living with her father, Carter Cushing (Jim Beaver), in Buffalo, New York. Armed with a fascination for the supernatural and a passion for literature, Edith hopes to follow in the footsteps of forward-thinking Victorian women like Mary Shelley.